Zinke, far right, stopped at the Days of 47 Rodeo today and read a Pioneer Day message from the White House. Interior Secretary Ryan Zinke called Mormon pioneers "an inspiration for all Americans" at the Days of 47 Rodeo Tuesday night in Salt Lake City while also making an oblique reference to ongoing investigations into his conduct. In a brief public appearance at the State Fairpark, the former Montana congressman praised President Trump and Utahns alike for valuing religious freedom. Zinke also read aloud a presidential message the White House issued earlier in the day commemorating Pioneer Day. 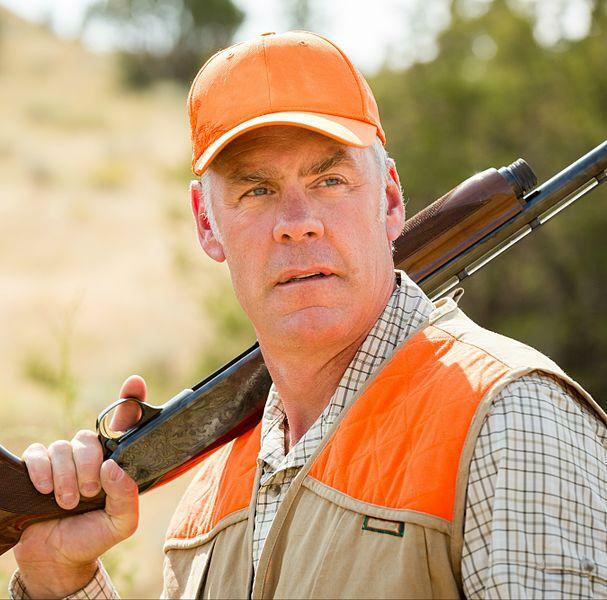 Zinke also seemed to mention his own mounting ethics troubles, which include nearly a dozen investigations into real estate deals, improperly using taxpayer money to fund travel and other conflicts of interest. He compared his current cabinet position to his former role as a Navy SEAL commander. "I'd say actually being a SEAL was easier, because as a SEAL when people shot at you could shoot back," he said. 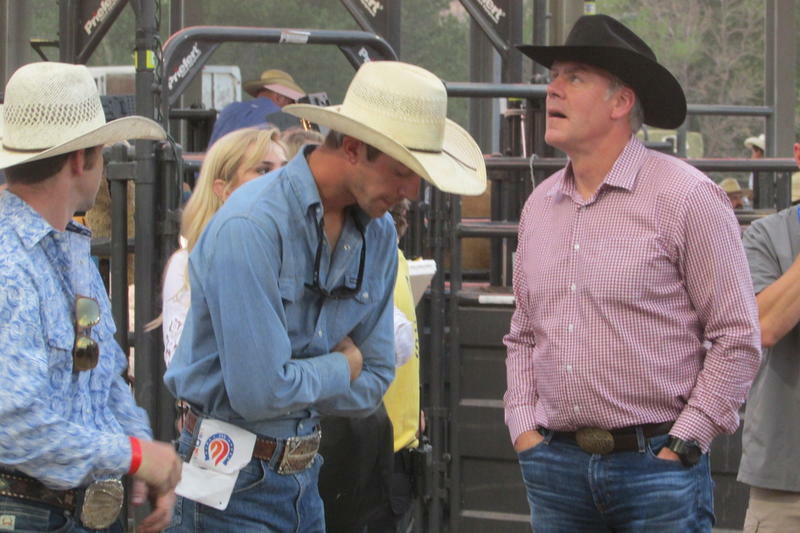 In introducing Zinke to the rodeo audience, Utah Gov. Gary Herbert said the Interior Secretary is a good steward of the land, noting that the Interior Department is oversees almost half of the 53 million acres within the state's boundaries. 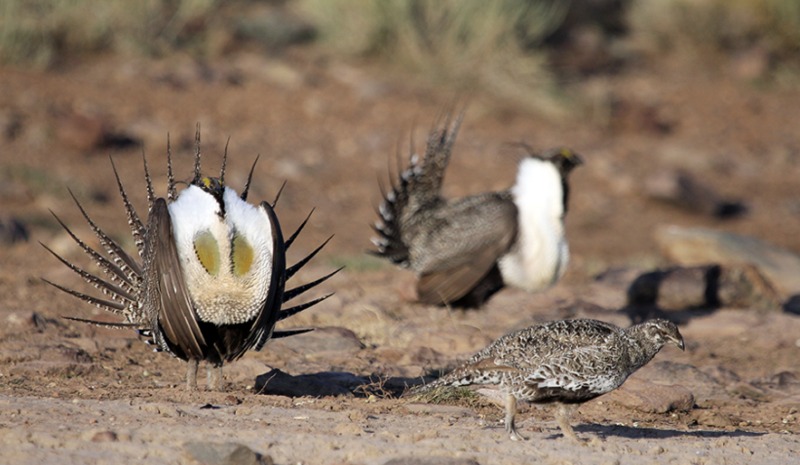 "He has pledged to safely, responsibly protect America's public lands," Herbert said, "while ensuring that America's public, natural resources continue to create jobs and wealth for the American people." Zinke led the Parade of Champions on a chestnut-colored quarter horse named Cowboy. He did not take questions from the news media. Too many decisions about the West get made in Washington, D.C. At least, that's what the Secretary of the Interior thinks. Ryan Zinke plans to move thousands of the department’s employees out west to manage water, public lands and energy from there. How might this seemingly dull, bureaucratic plan affect the West in interesting ways? Here's how people with a vested interest responded–starting in Wyoming.